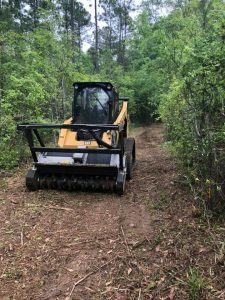 Services - Collins Land Services, Inc.
Collins Land Services, Inc. is dedicated to providing you the services you need when you need them. 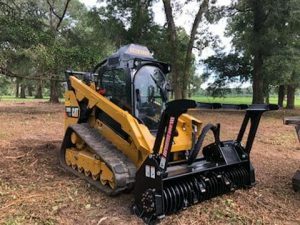 Caterpillar Compact Track Loader 259D fitted with a FAE DML SSL 150.
brush for effective land clearing results. Caterpillar Compact Track Loader 299D2 XHP fitted with a Denis Cimaf 180D. 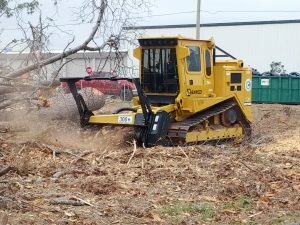 This rugged mulching head processes trees, up to (10 in) diameter, and other brush for effective land clearing results. Rayco C200 fitted with a Denis Cimaf 180D. 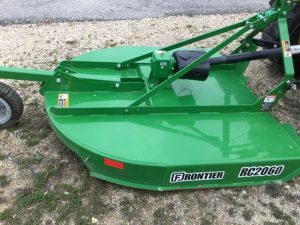 This rugged mulching head processes trees, up to (12 in) diameter, and other brush for effective land clearing results. 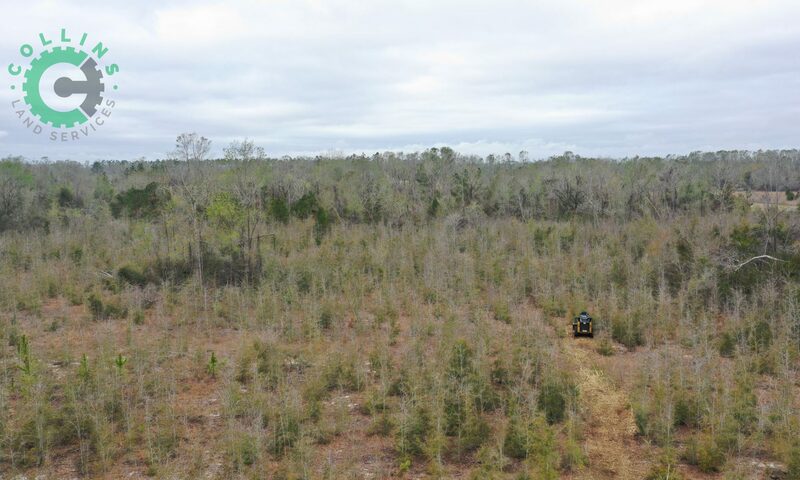 Unlike other land clearing methods, forestry mulching leaves no brush or burn piles and eliminates damage to the retained trees. With a thick layer of mulch, the topsoil layer is protected from erosion and as the mulch decomposes, the topsoil will be replenished. 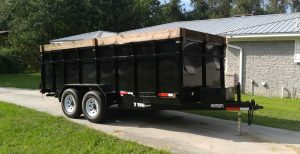 We can remove all your tree and yard debris. We utilize a tractor mounted stump grinder. This allows us to easily maneuver into position to grind your stumps . 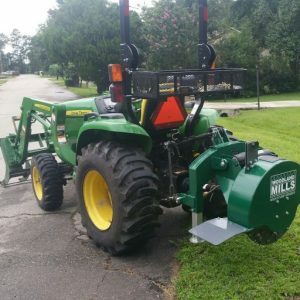 This machine will grind stumps 6″ below grade. 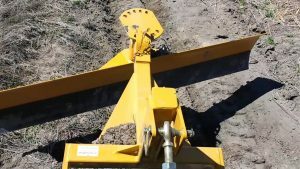 For grading and leveling we use a 6′ HD grader blade and 6′ Boxblade. For other site prep we use caterpillar compact track loaders and excavators.